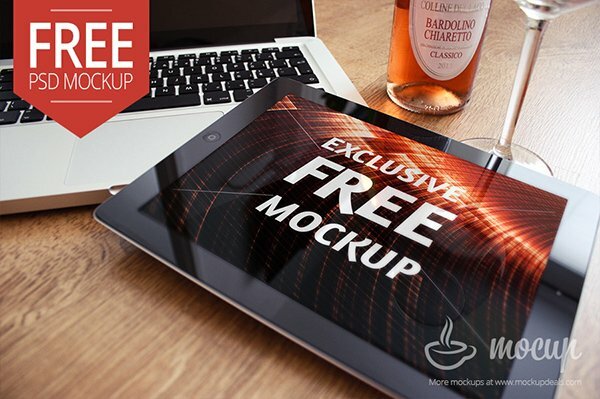 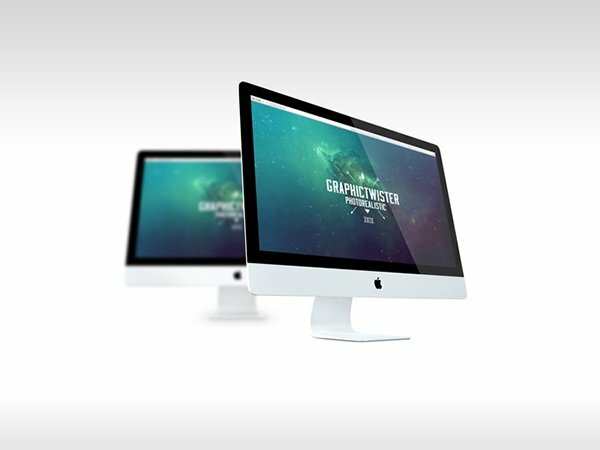 Apple mockups are the most popular digital device mock-ups. 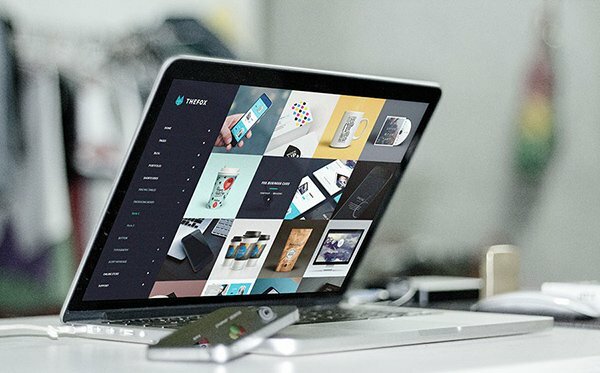 Device mock-ups are an easy solution to present your user interface designs and web designs. 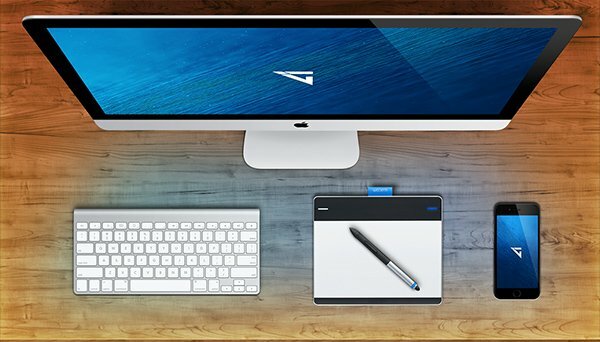 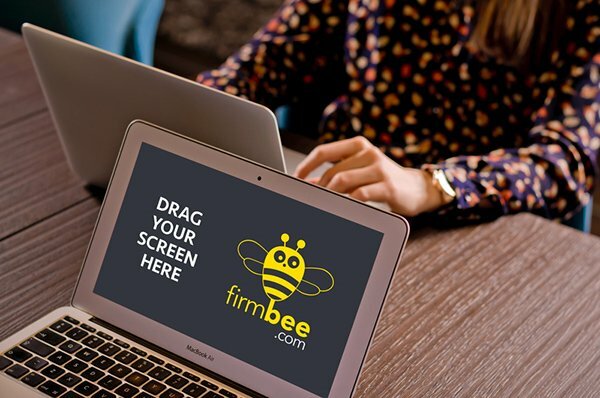 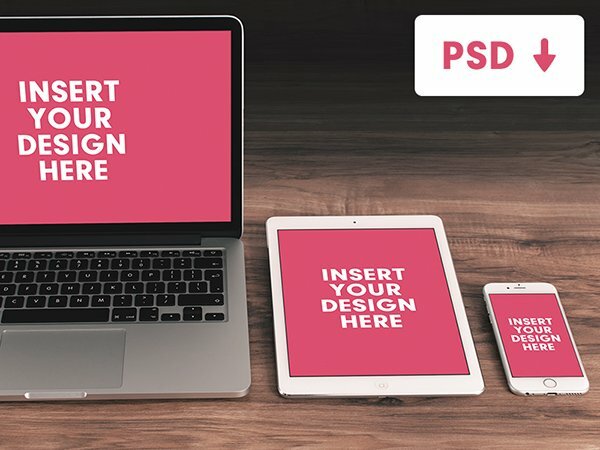 In this post, we are presenting a collection of 22 Free Apple Device PSD Mock-up Templates. 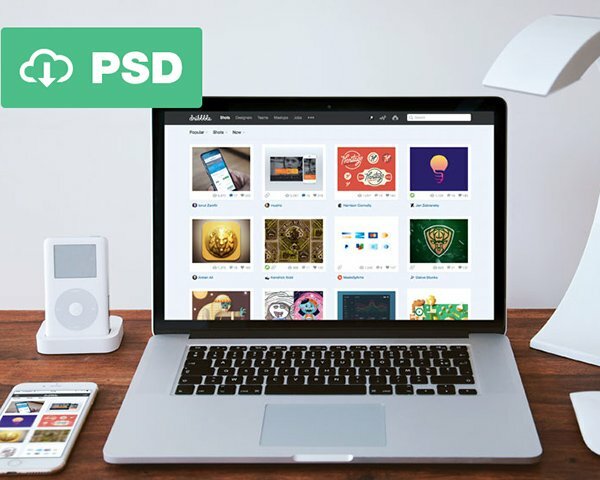 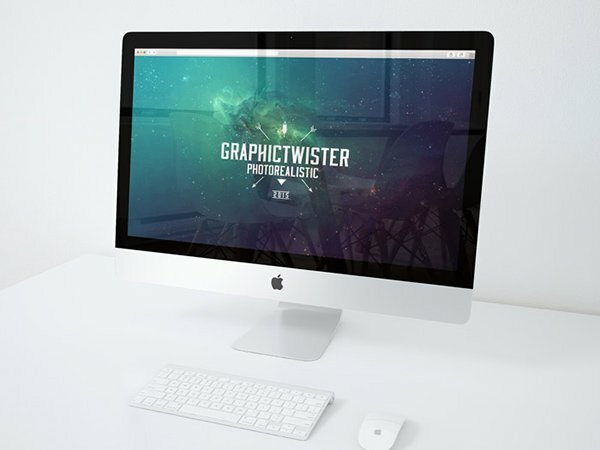 These PSD templates include some interesting iPad, iPhone, Mackbook and iMac mockups. 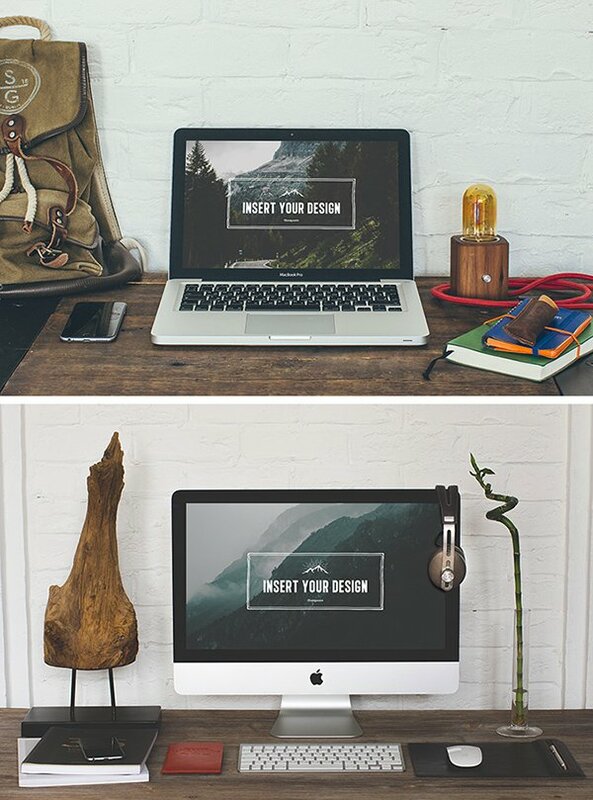 These mock-up templates are very easy to use. 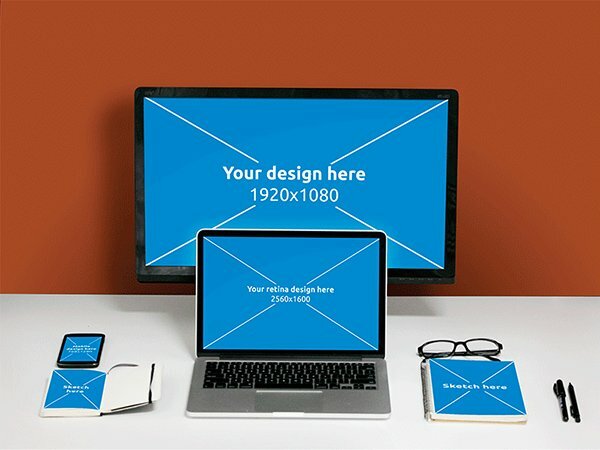 Photoshop files contains smart objects for adding your own screens. 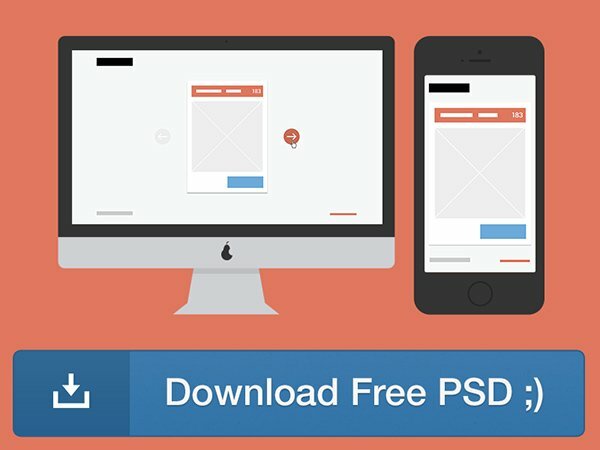 Go ahead and download them all. 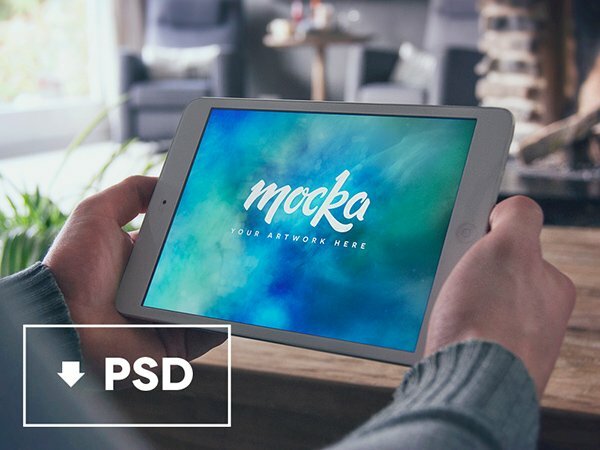 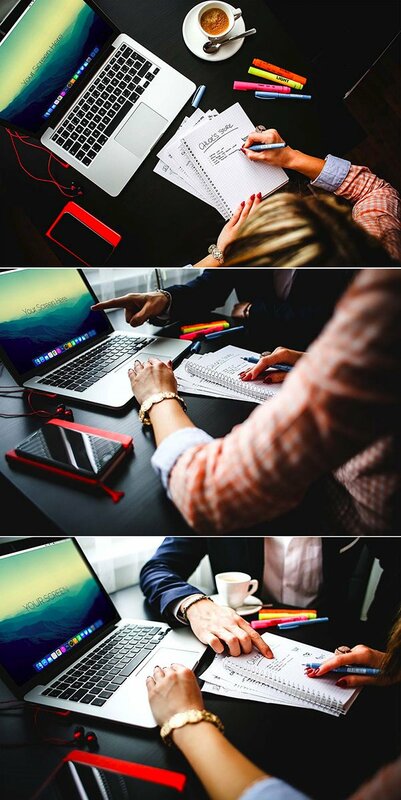 Premium real photo PSD Mockup black iPad 2 ready to your exclusive design presentation. 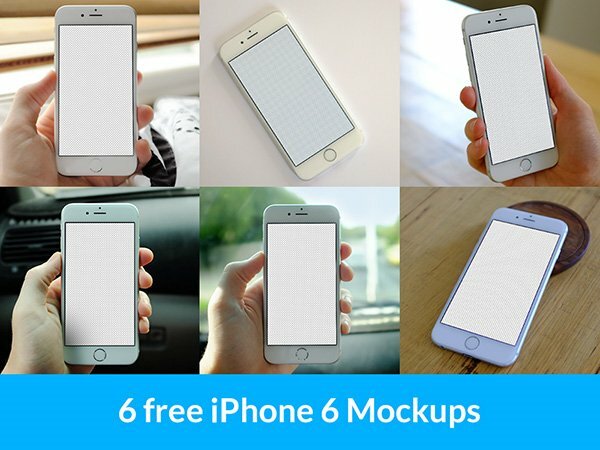 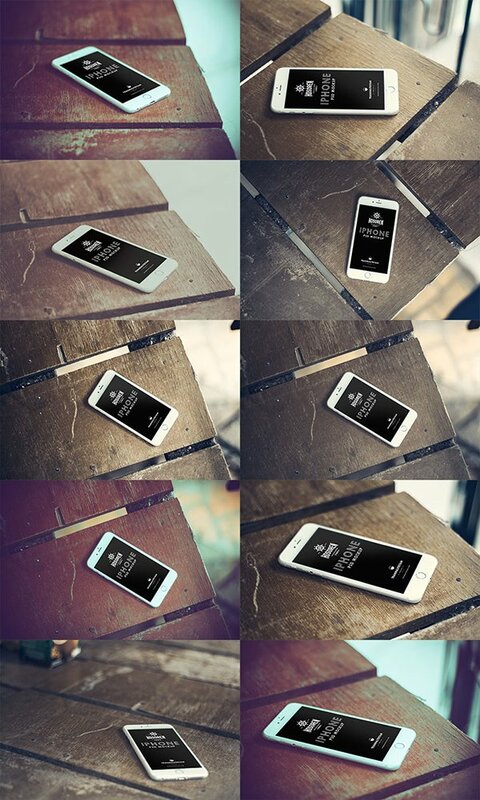 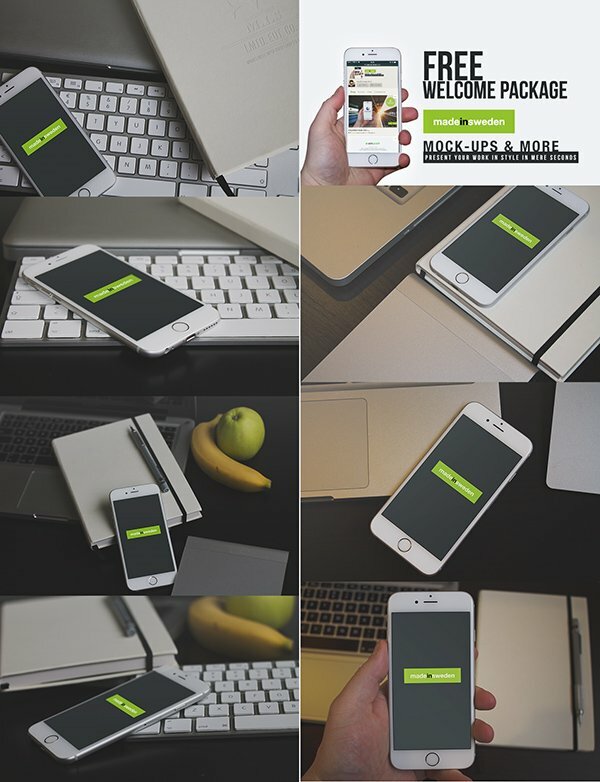 A set of 4 iPhone 6 photo mock-ups perfect to use in promo websites, press kits, App Store screenshots, advertising, or even when presenting app concepts to clients. 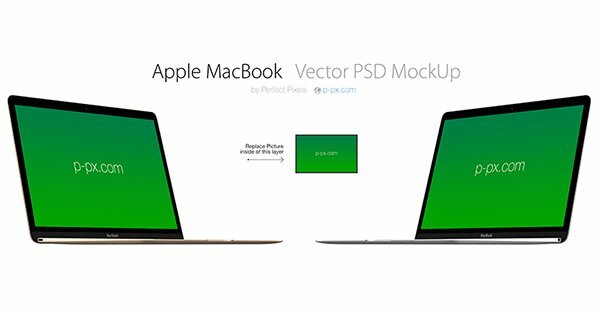 The new macbook psd version with scalable vector shapes. 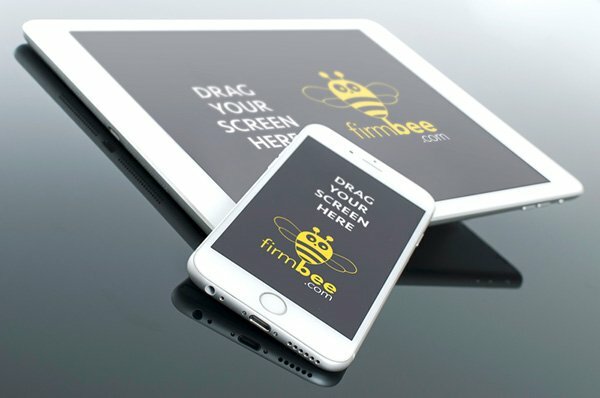 We have included the three colors gold, space grey and silver so that you can display your design with styles and ease thanks to our smart layers. 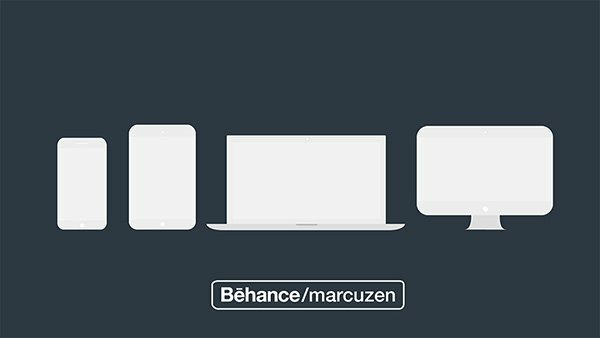 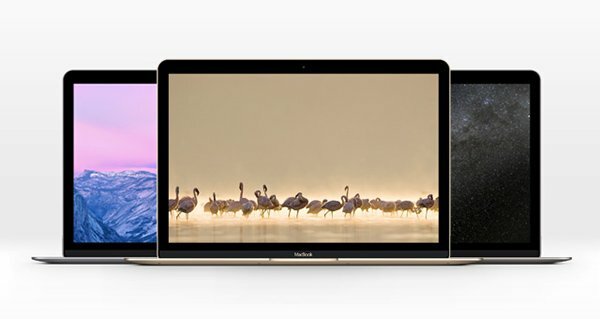 A brand new set of three macbook pro office mockups. 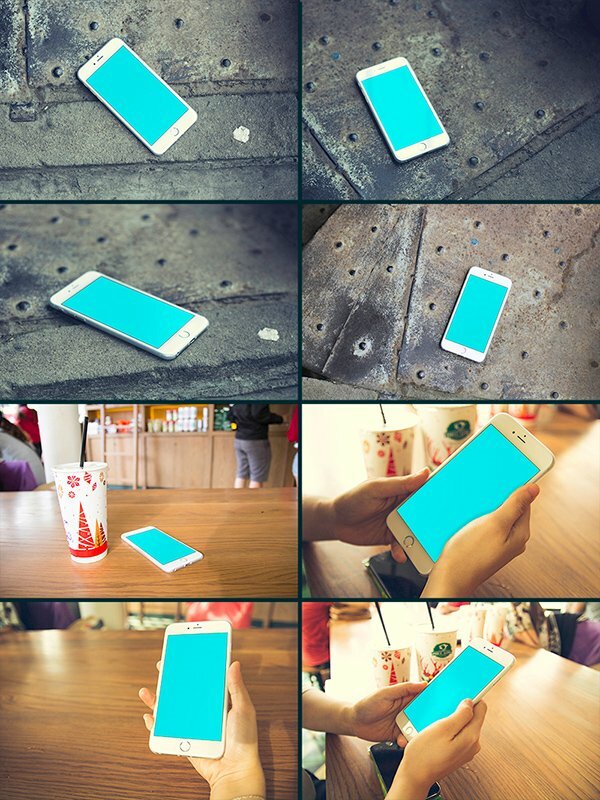 Photoshop files contains smart objects for adding your own screens.